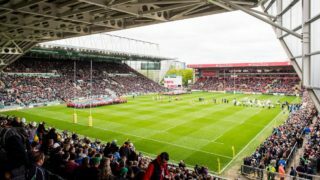 Fans can get a front row seat to watch the Tigers first team in training this weekend but must sign up by midnight tonight to guarantee a place. You can see the Tigers’ final training session ahead of the visit of Wasps to Welford Road on Sunday 25 March. 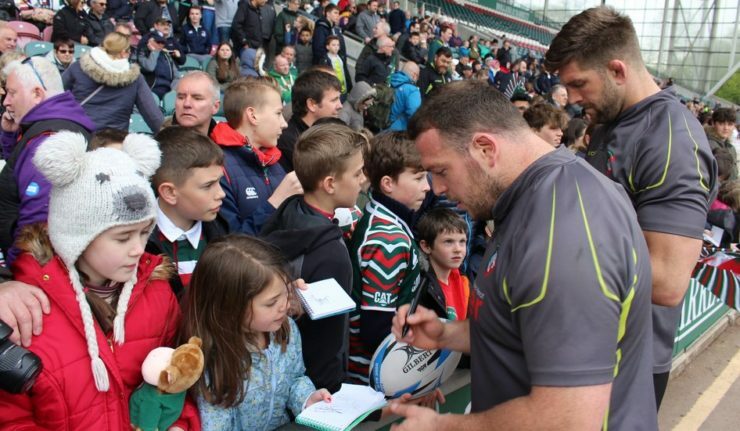 Yes, Welford Road will be opening its doors the day before on Saturday 24 March and hosting a free Open Training Session for all supporters to attend. Doors will open from 10.00am and there will be a Q&A with members of the squad before the team head out onto the pitch to begin training at 10.30am for approximately an hour. The Holland & Barrett Stand will be open providing food and refreshments with the chance to meet the players after the session for photos and autographs. With more than 1,000 fans already signed up, the deadline to register closes at midnight this evening (Wednesday 21 March). Confirmation emails will be sent out on Thursday, March 22. To register your place please click here. Please note that parking will be available in the Crumbie car park on a first-come first-served basis.